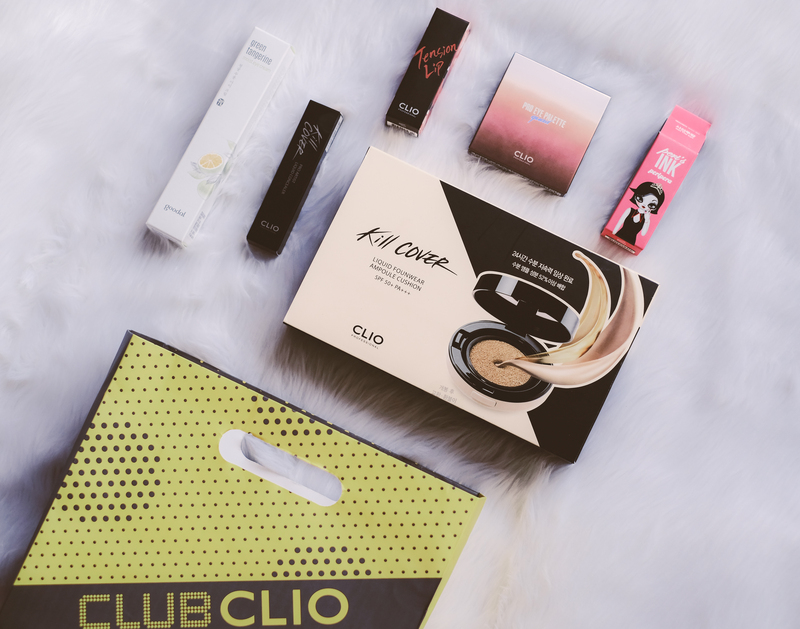 The hottest k-beauty brand is now in Manila – CLUB CLIO! 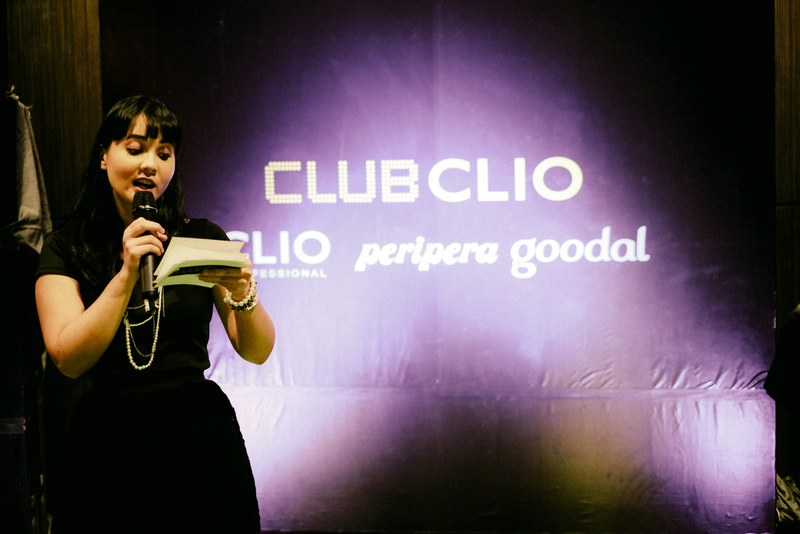 Under Club Clio are brands Peripera, Clio and Goodal. 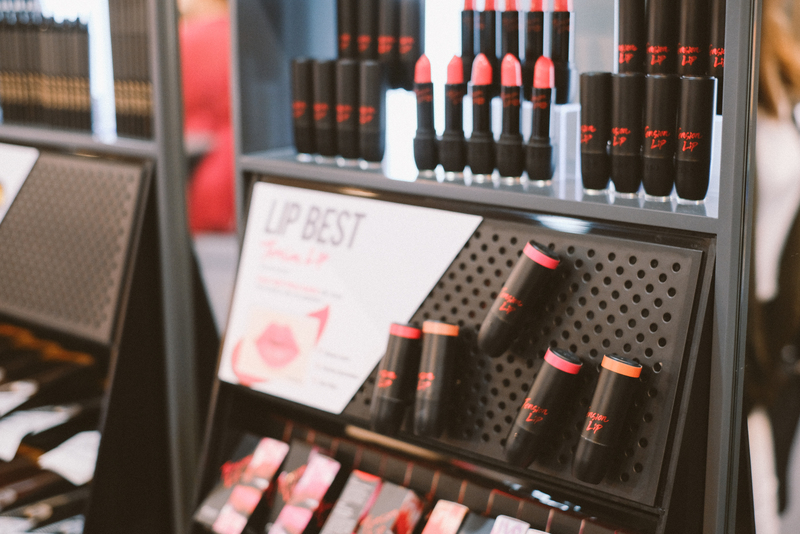 The first time I heard about the brand was about 4 years ago, during my 2nd visit in Korea when someone (my mom’s boyfriend, lol!) asked us to get them Clio’s eyeliner as pasalubong. 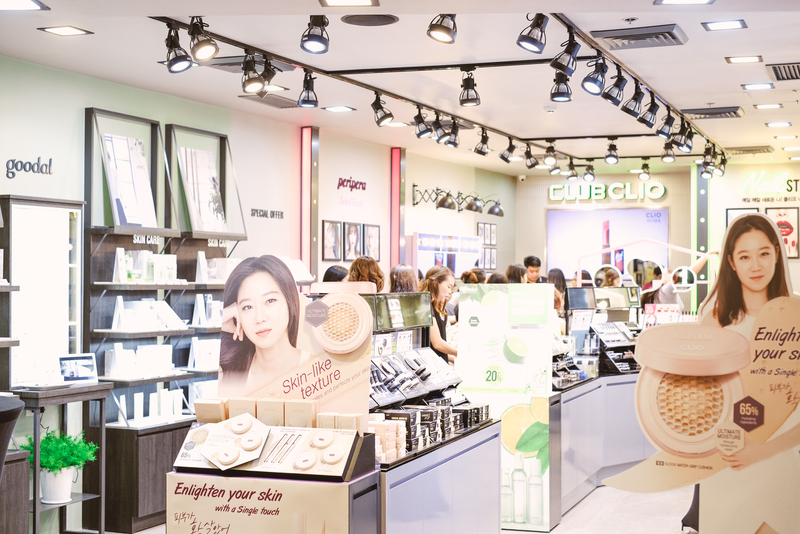 To be honest, I never bought anything from them since back then I had zero knowledge on korean makeup, lol. 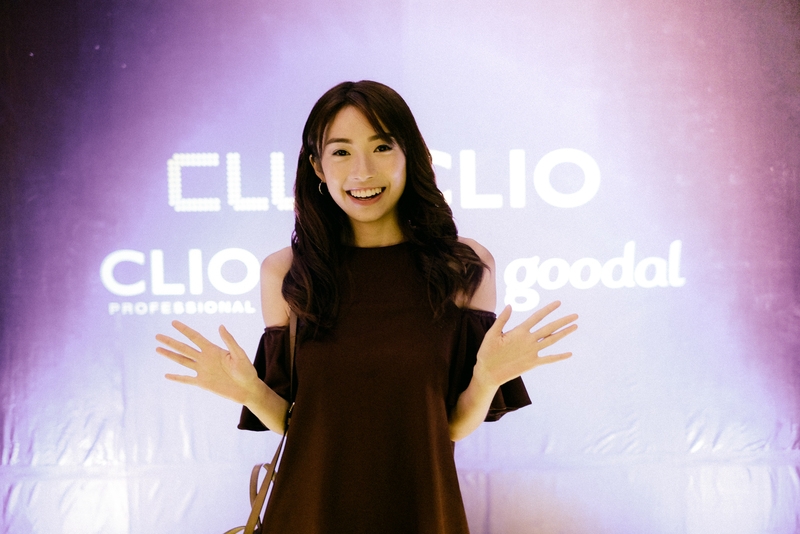 Fast forward to last week, I attended Club Clio’s VIP launch and store opening! The event had two parts. 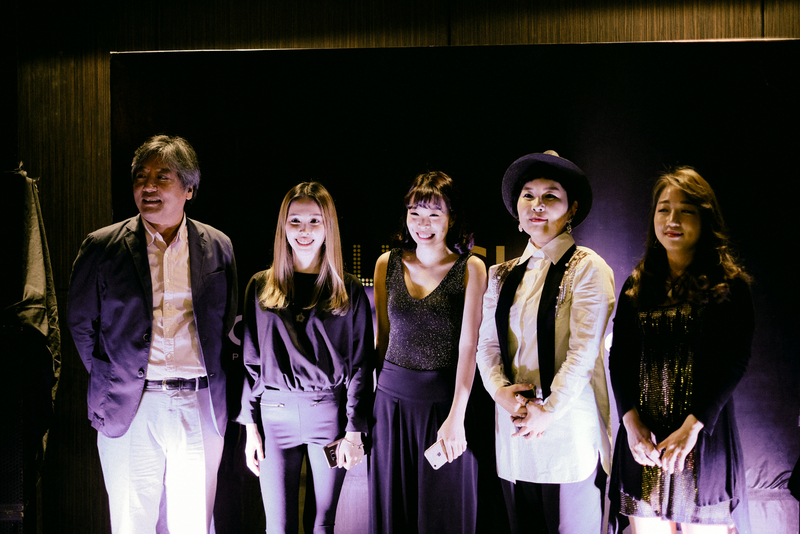 First part was held at Seda Hotel where they had a series of activities to help us get to know the three brands more. 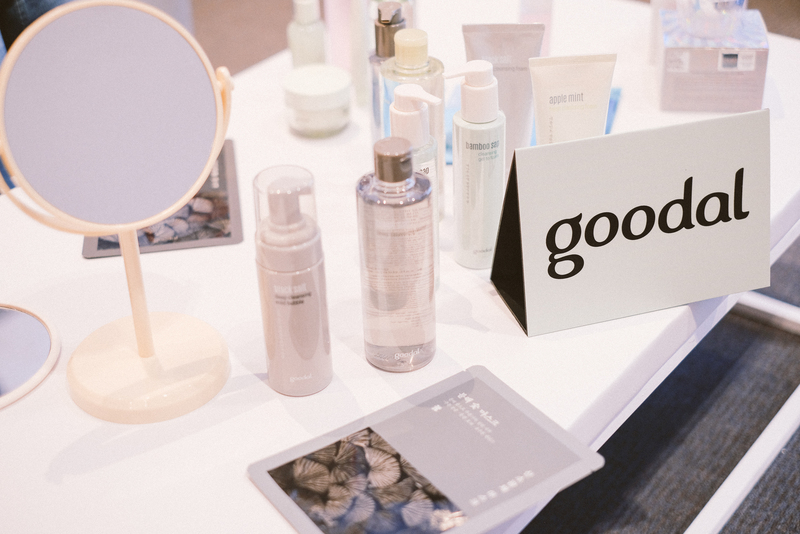 We were led to different rooms where various products were discussed, applied, and tested. I really appreciated this since I had really none to little insight on the brand and it helped me choose what to shop for later on. 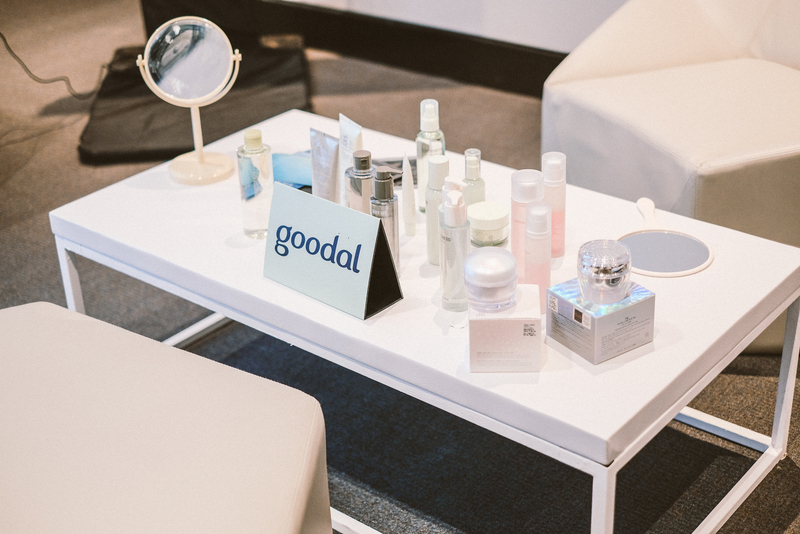 The first to be introduced was Goodal which is Club Clio’s skincare brand. 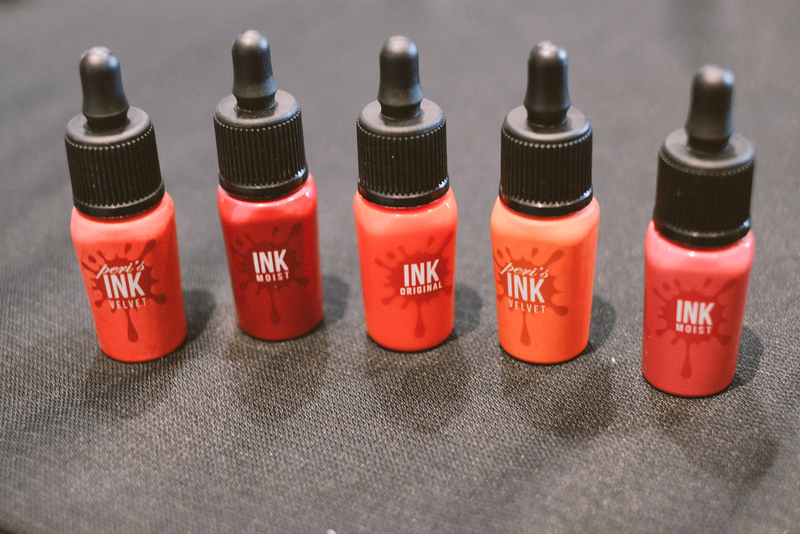 This is the first time I’ve heard about the brand and the lines that I stood out to me was the Green Tangerine and Black Salt. 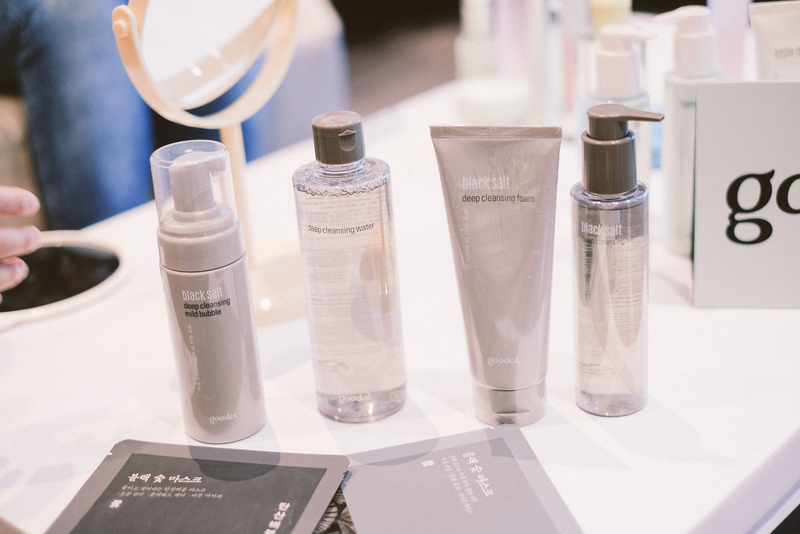 Although everything felt and smelled amazing on the skin – wanted to take home everything! 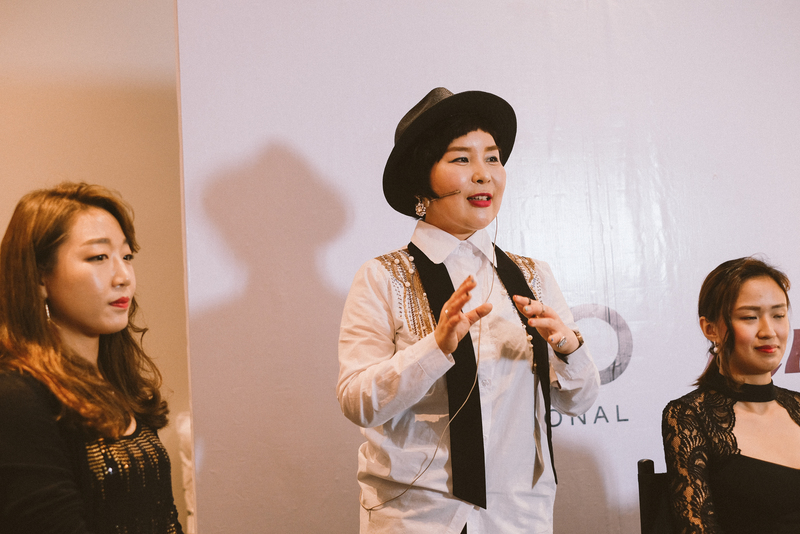 They also discussed the korean way to apply skincare products – the “V-shape” exercise! Are you familiar with that? Then we headed to another room to test out the make up (my favorite part!). 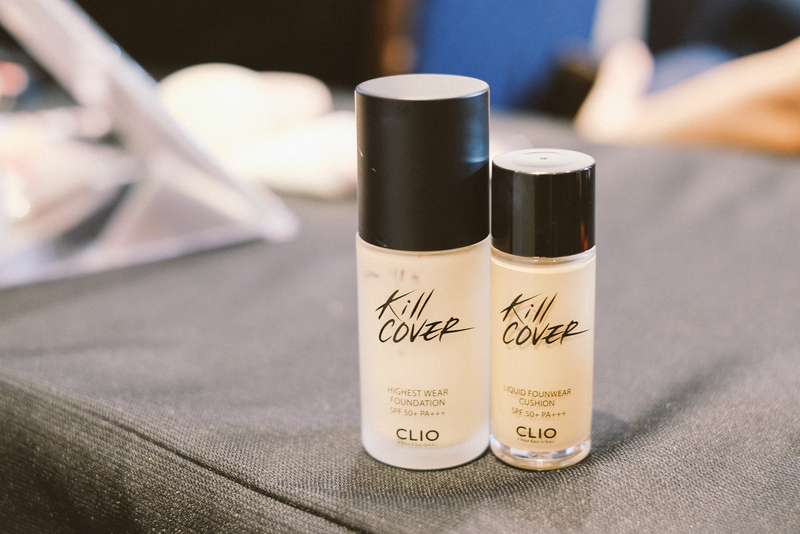 Their head make up artist from Korea also provided us with a demo using Clio products. 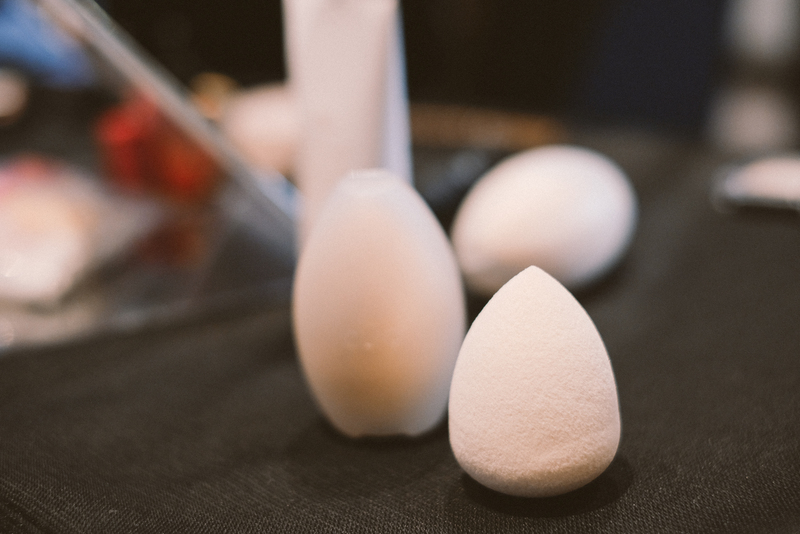 She shared tips and techniques as well and how one product can be applied on several areas aside from its intended use! 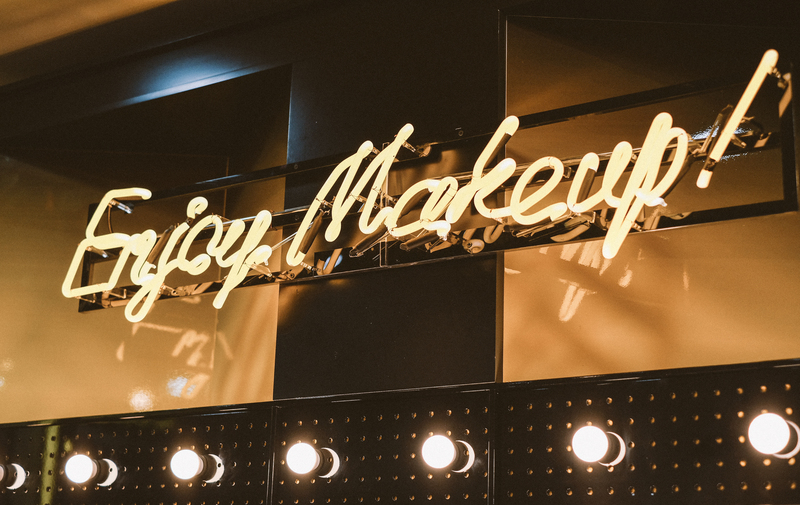 Here are some of the products I tried and loved! 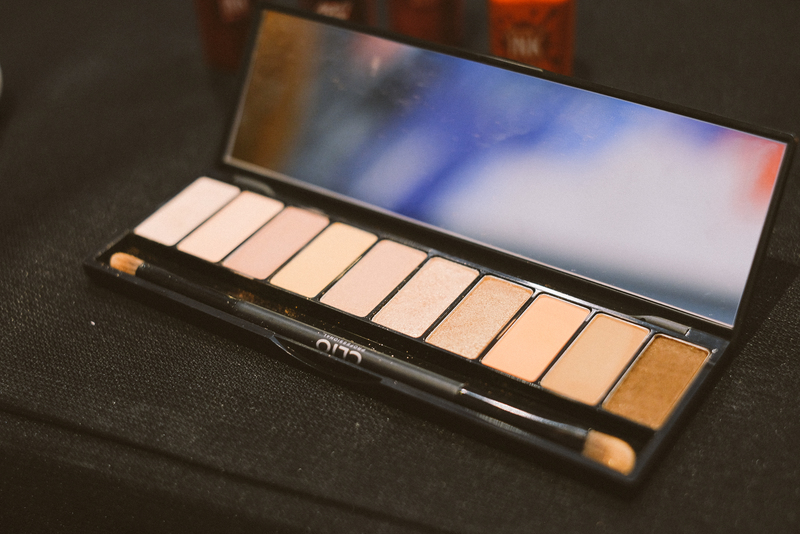 Love that this has sponge has it’s own case! 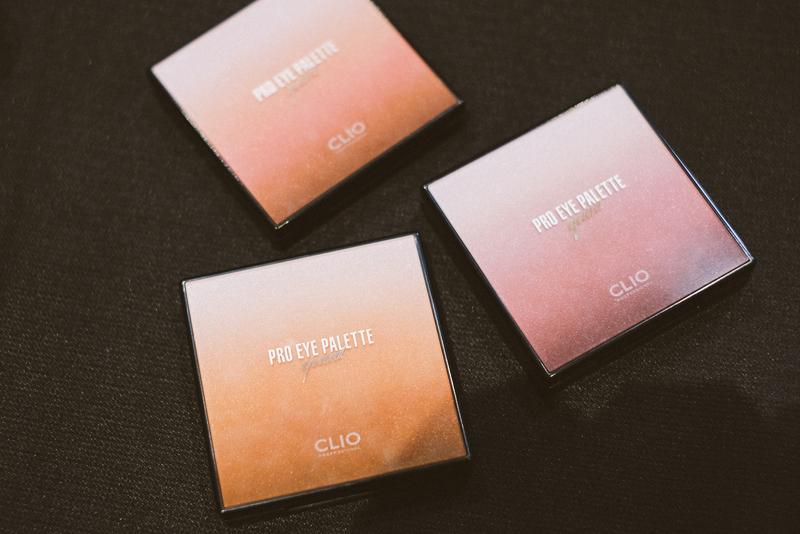 It was so hard to choose one palette! 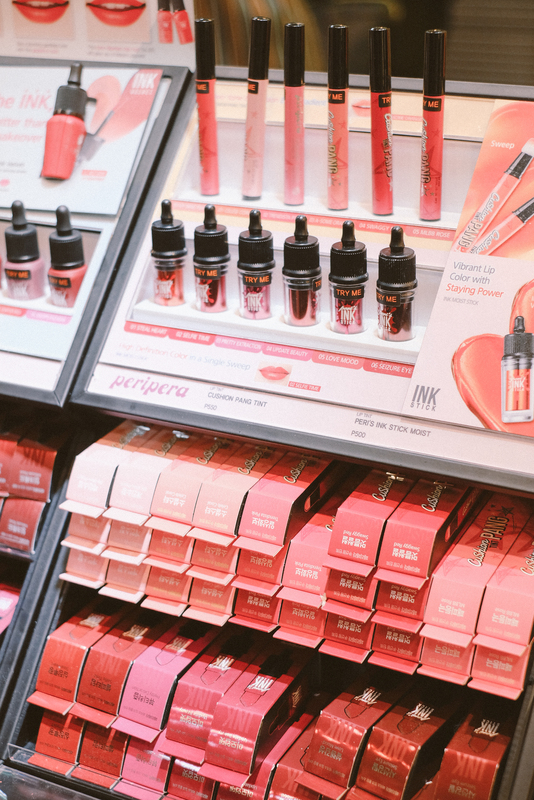 The famous Peripera lip tints! 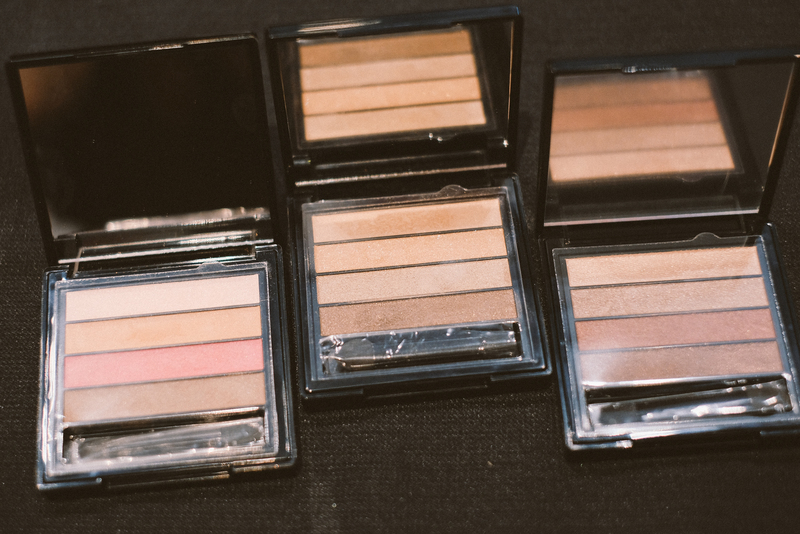 They say their foundation and concealers are the bomb! Super high coverage. After the program, we took the coolest party bus (!!!) to Trinoma mall for the most exciting part – shopping! 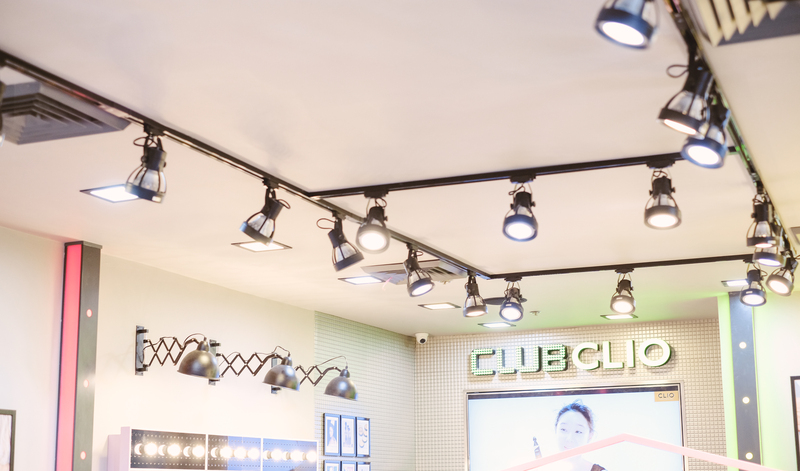 Bright lights and interiors welcomed us to Club Clio’s Flagship branch. 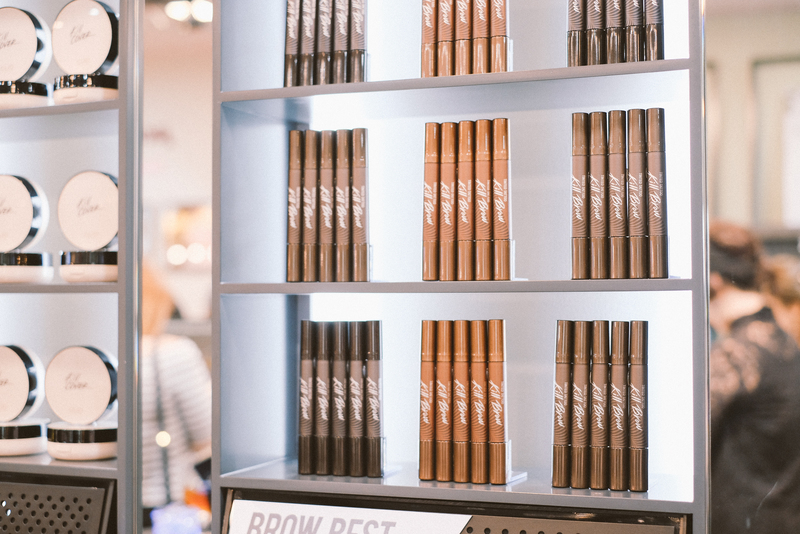 The whole store set up will really make you see and try all their products. Since I’m pretty sure you won’t be reading anymore up to this point and just want to see more photos I”ll keep this short! 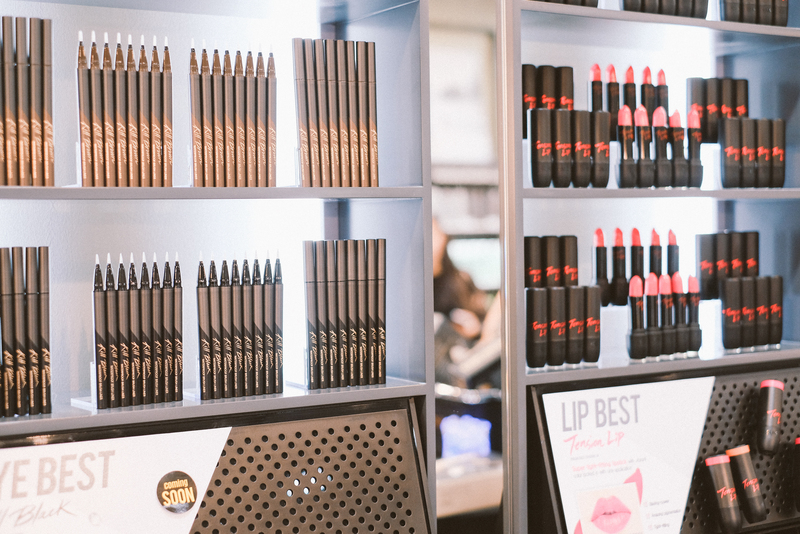 Here are photos of some of their best-seller products (which is like almost everything in the store haha!). Enjoy! 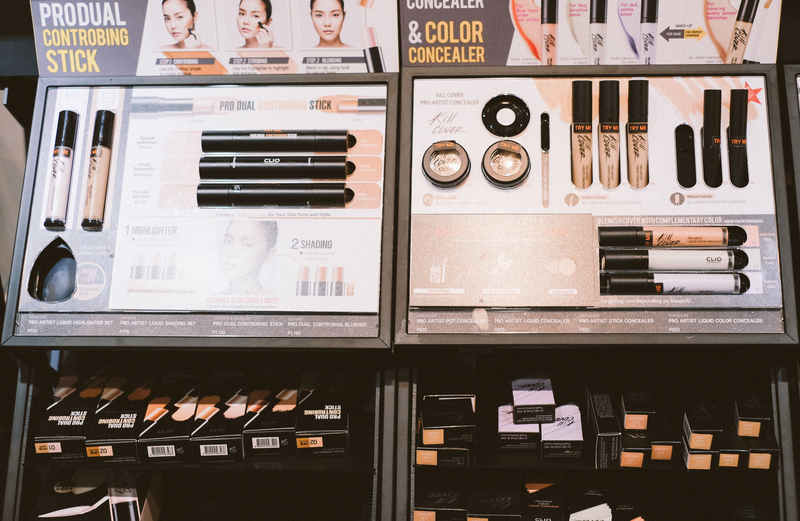 Everything is pretty affordable with price range being P400 – > P2000. 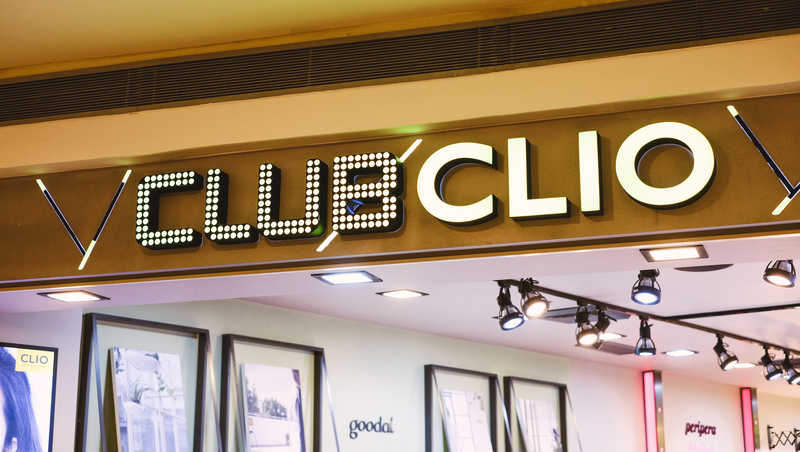 Club Clio is located at the 3/F of Trinoma mall. It was also soon be to available at Zalora PH! 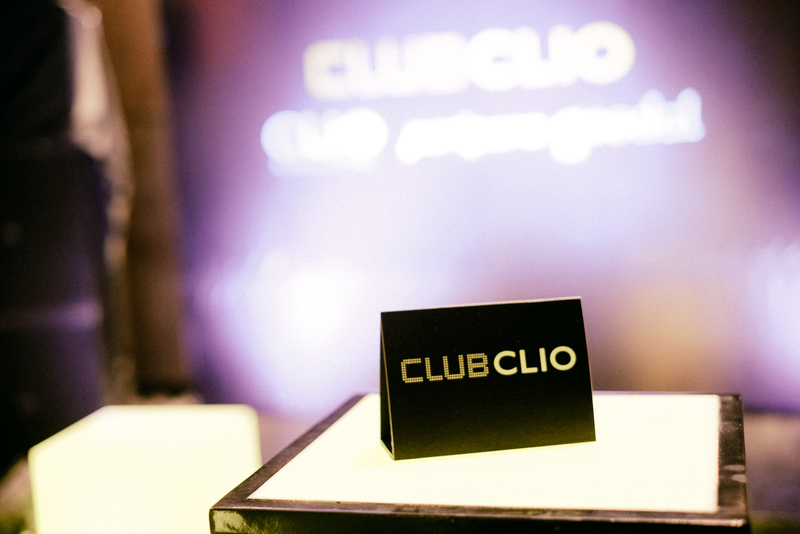 Follow Club Clio on Instagram and Facebook. Haha!! Yes it was my first time too but their products look promising. 🙂 Thanks for dropping by!